How i missed this one!! 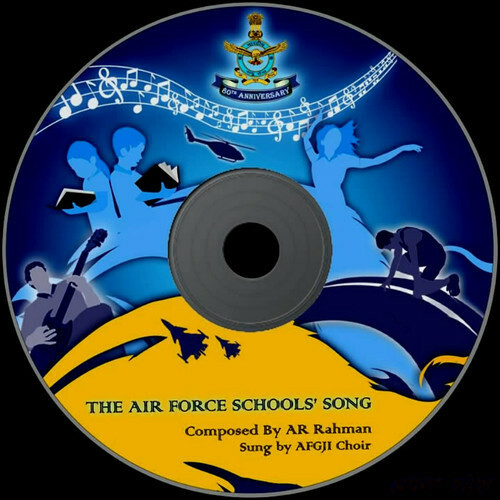 Air Force School song by AR Rahman. The song ‘Badleengay Yug Ko’, is composed by A.R.Rahman, performs by the AF Band. Saroj Singh of the AF School, Jalahalli wrote the lyrics. Song released on 30th Jan 2013 (CD Cover) . Thanks to Rajib for posting this on fb, there was no news on any media!